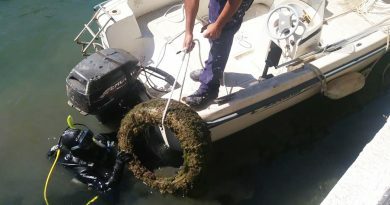 Diving Estepona is a diving school founded a few years ago with the original idea of making this world a way of life. 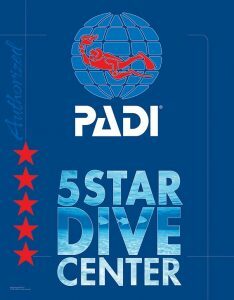 In our long history we have risen from being a PADI dive center to becoming a PADI 5 * (5 stars) center. We are mainly dedicated to the teaching of scuba diving in the category of recreational diving, giving PADI courses of all levels, although we also offer local diving excursions (Estepona and surroundings), Gibraltar and Tarifa, as well as Try dives (DSD – Discover Scuba Diver) Both in the pool and in the sea for those who are not sure if they will like it, but above all, what we do the most is to spread our passion, dive and transmit the sensations of this way of life. We are currently expanding the team, and the places where we offer our services, that is why we constantly need new colleagues who want to be part of our family. If you think you can fit into our team, get in touch with us and send us your CV. We will take our time to analyze it and study where we can fit. 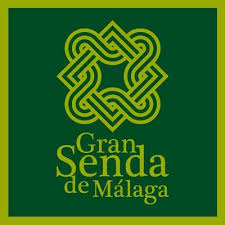 Do not worry about sending us your data, they will be treated according to the law in force in Spain and we will not use them for commercial purposes. They will be well protected. We are in a place where 75% of the clients that visit us every year are foreigners. That is why we value very much if you know languages, Spanish and English should be the minimum. We also value the physical aspect and the experience. 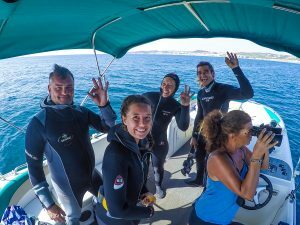 If you are already a diver we can offer you the way to become a professional, which you will not need if you are already a DiveMaster. Write us and tell us in your resume all the possible details, we assure you that we will study it.